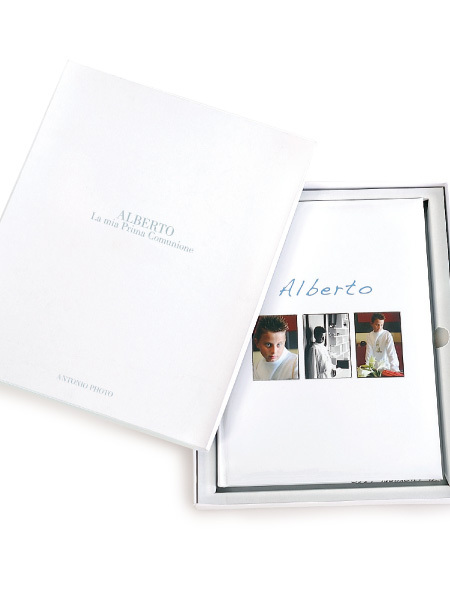 The Minuetto book is one of the most dynamic in the Celebra line, printed on striking HD photographic paper, it is created as complete pages, without any sewn binding, so as not to spoil any aspect of the internal graphic design. 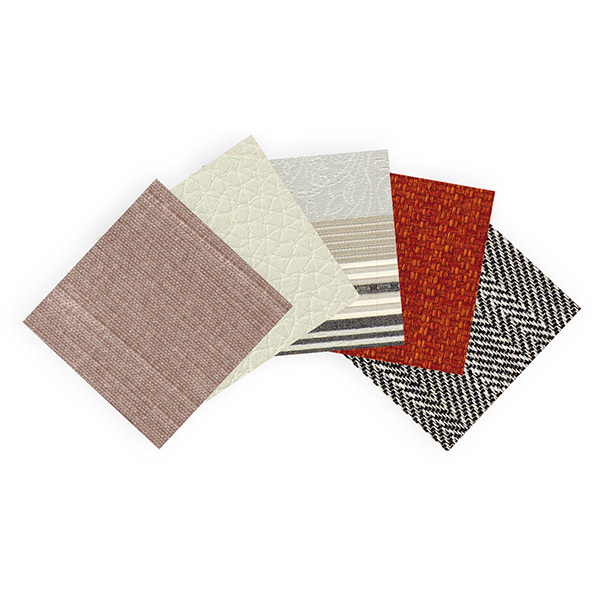 The cover is made in printable photographic paper, with a soft effect thanks to the use of padded hardback cover. 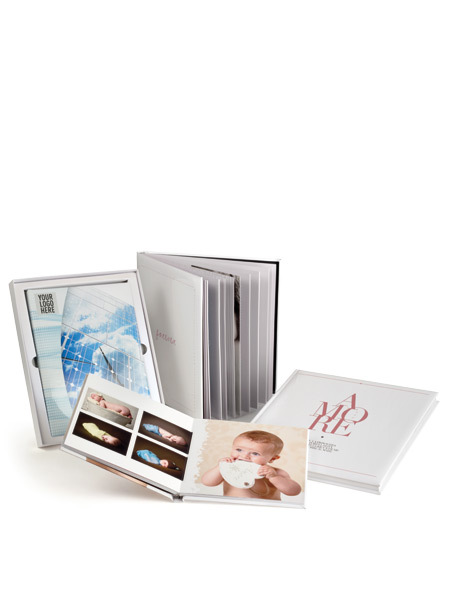 A useful resource for events like Baptisms, new borns, or Holy Communions, but also as family or wedding albums. 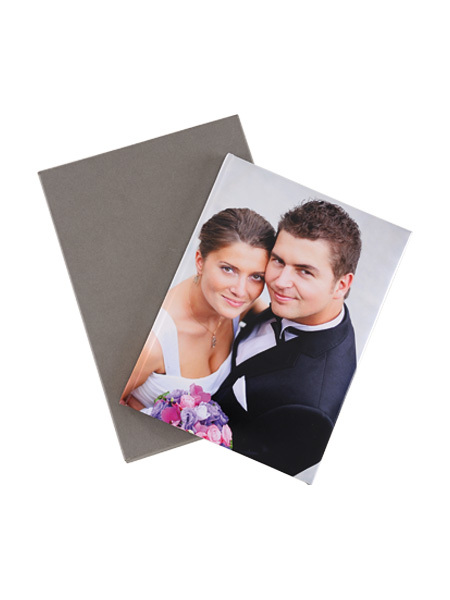 All the Minuet albums are delivered in attractive card boxes covered with quality pearl effect paper.